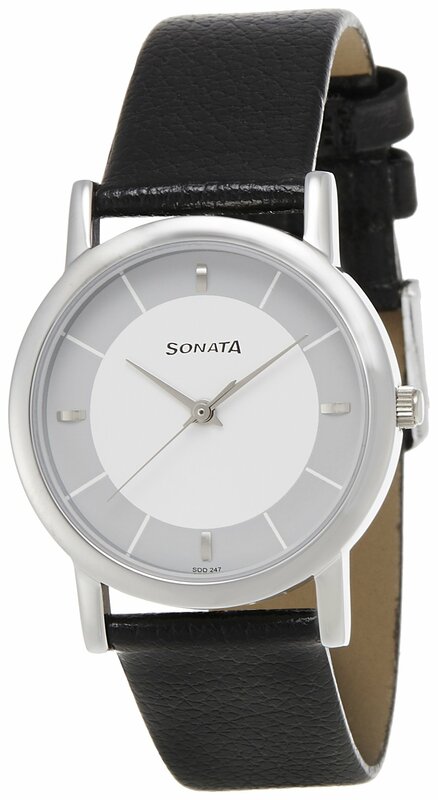 Exuding style, but only with a simple design is the Sonata Analog White Dial Men’s Watch. Accessorize your formal wear or casual wear with it for a simple touch of class. 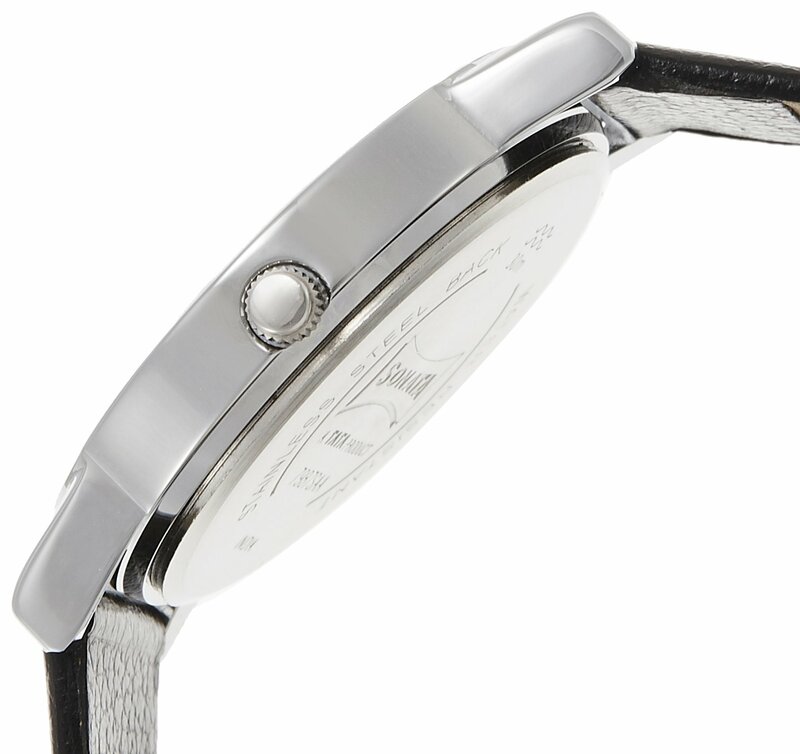 This Sonata Analog Watch has a silver bezel to match the overall modest design. It has a white face bordered with a band of grey, which has the hour markers. Placed on the 3 o’clock, 6 o’clock, 9 o’clock and 12 o’clock hour markers is a sliver-hued hour marker even as the entire other hour markers are only a band of white line. It has a black leather band for durable use. 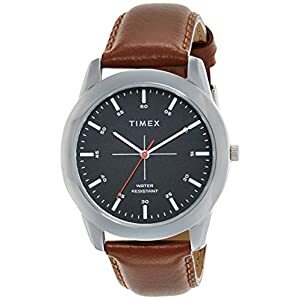 It has quartz movement for accurate time display. 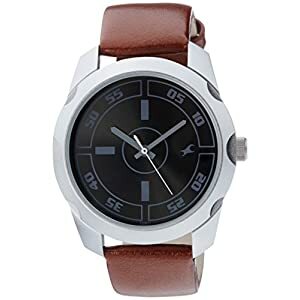 Designed with 30-meter water resistance, this Sonata Men’s Watch is secure whether you are stuck in unexpected rain or having fun with circle of relatives on the beach. 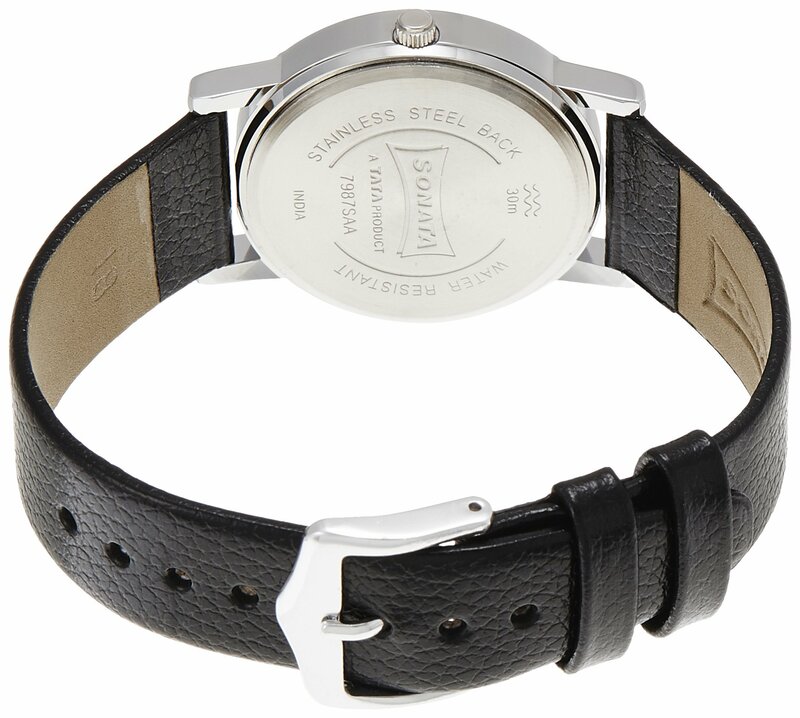 The leather strap ends with a buckle clasp to offer a comfortable and protected fit. 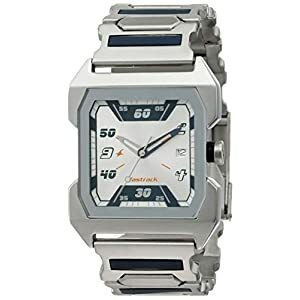 Sonata, part of Titan industries, is without doubt one of the most successful watch brands launched by Titan. 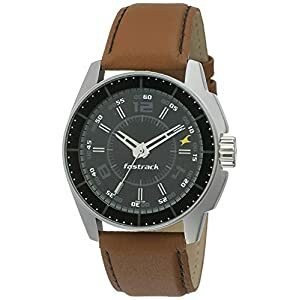 With competitive pricing and attractive models, this watch manufacturer, has over 50 million consumers in as low as 14 years.